All of a sudden, Sonic Lost World is no longer a Wii U exclusive and is now on its way to PC! Sonic Team’s latest Sonic outing can now be pre-ordered on Steam for £19.99 and you also get a free copy of Sonic & All-Stars Racing Transformed (this will only be available during pre-order). The game officially launches on November 2nd. 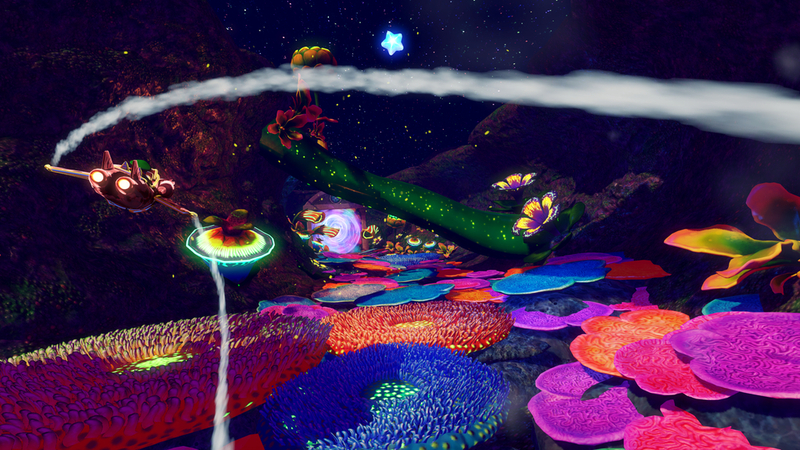 This is great news for PC Sonic fans as SEGA’s PC ports are generally very well handled and in the case of Sonic Generations, they also open up wonderful modding opportunities. 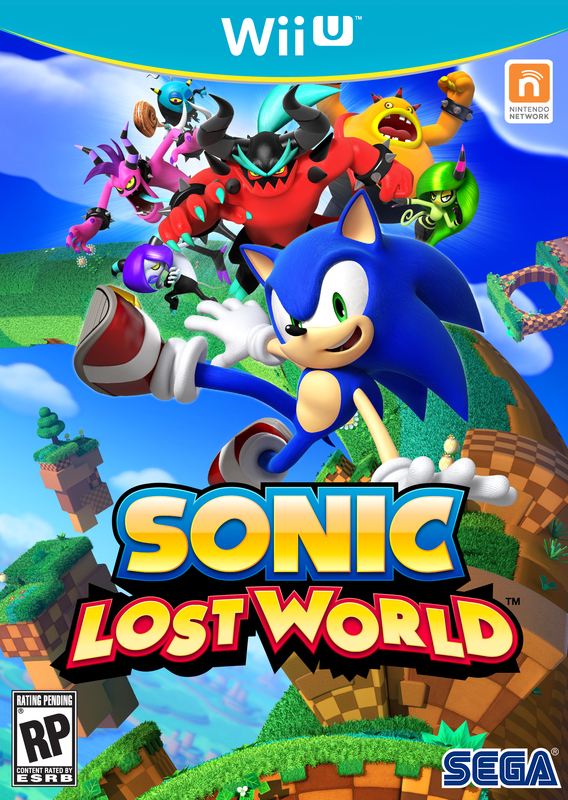 Click here to be taken to the Steam entry for Sonic Lost World where you can get more information and commit to a pre-order if you are so inclined. 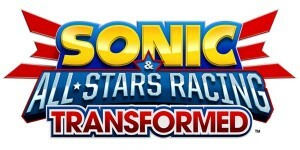 Sonic & All-Stars Racing Transformed releases on May 15th for PS3 and Wii U in Japan. 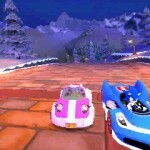 Sonic & All-Stars Racing Transformed will be getting a Japanese release! 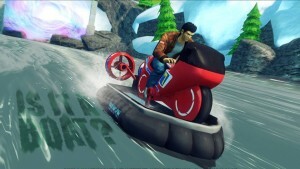 The Sumo Digital racer has been confirmed for a Japanese release in the latest Nintendo Direct. The game will be coming to Japanese shores on May 15th for the Wii U and PS3 only. 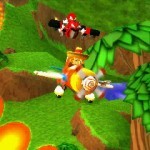 SEGA have no revealed the flying transformation of Ryo Hazuki in Sonic & All-Stars Racing Transformed. Check the screenshot above to see Ryo piloting an Space Harrier cabinet. No more further developments on what platforms will receive Ryo as a playable DLC character. SEGA are teasing what appears to be a new DLC character for Sonic & All-Stars Racing Transformed in the form of Ryo Hazuki. 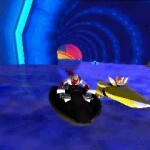 The above image has appeared on their Facebook page showing Ryo Hazuki’s vehicle in boat-form which includes a lovely little nod to SEGA’s Hang-On arcade cabinet. 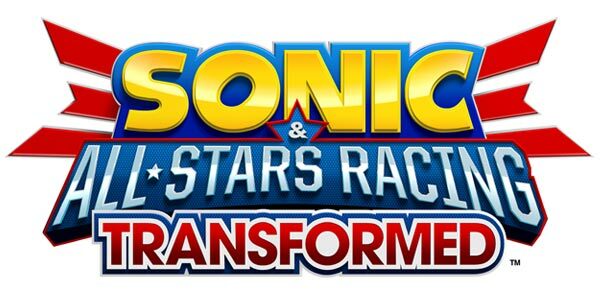 No announcement has been made regarding whether this will be a PC exclusive character as so far the PC version of Sonic & All-Stars Racing Transformed has been the only version of the game to be graced with new characters after launch day. Fingers crossed Ryo makes it to consoles. 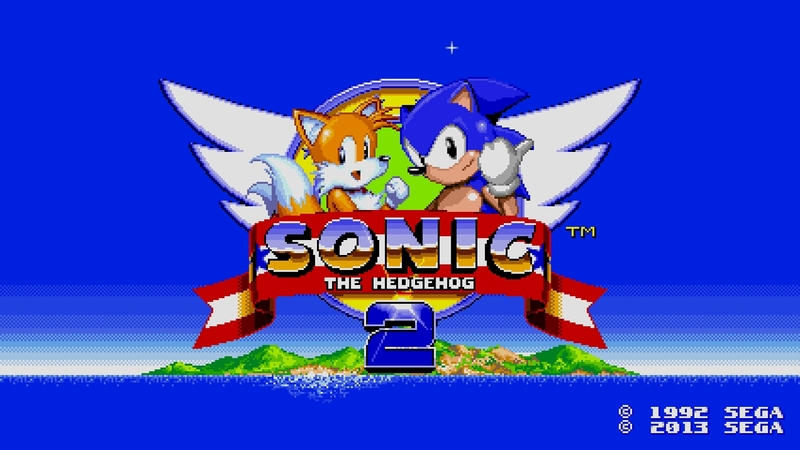 The next in Christian ‘Taxman’ Whitehead’s Retro Engine Sonic remasters is Sonic the Hedgehog 2 and the game is coming to iOS and Android devices this November. 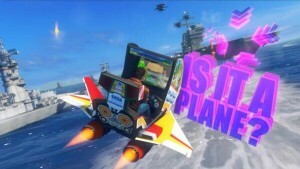 Also confirmed is a scaled down version of Sonic & All-Stars Racing Transformed also for iOS and Android. 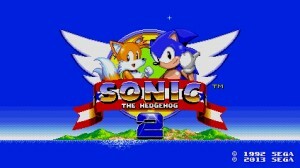 This title is being released in December and features a new World Tour mode exclusive to this version. Website Dead End Thrills has been given a debug version of Sonic & All-Stars Racing Transformed to play with and produced some amazing screenshots of scenes from the game in a super-high resolution for your viewing pleasure. Click here to be taken straight to the gallery. Trust me, I’m not doing these images the justice that you viewing them will do. 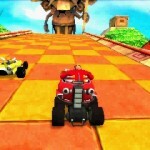 Steve Lycett from Sumo Digital has revealed that he has received approval from SEGA to include a “specific character” in Sonic & All-Stars Racing Transformed. No information regarding what character it is has been revealed at this time. Presumably, the character will be released as DLC for the game at some point in the near future. More on this as we get it.